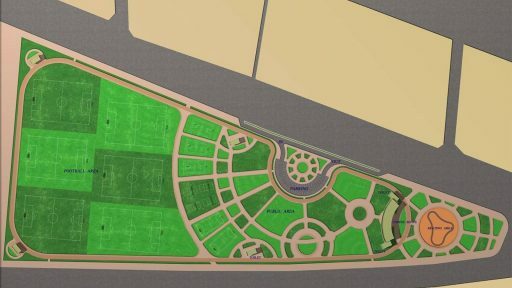 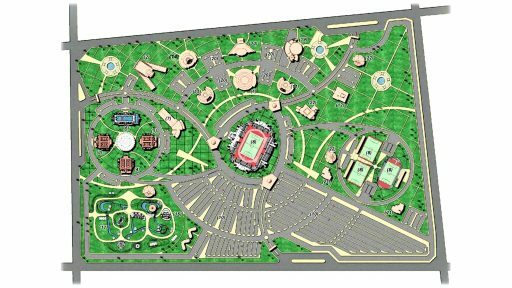 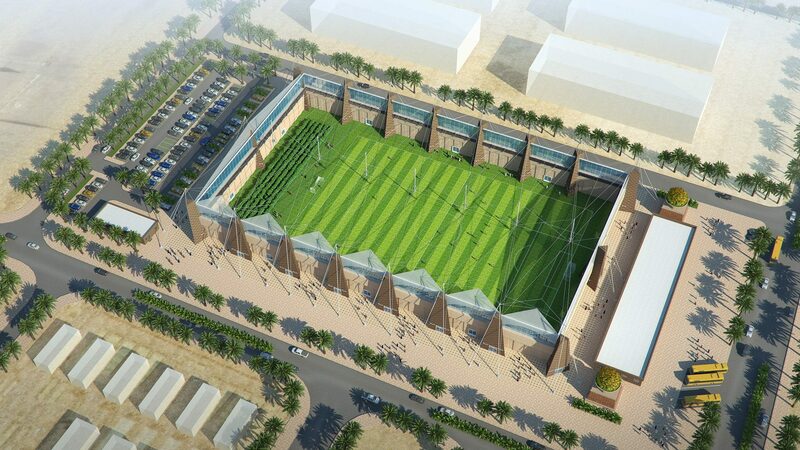 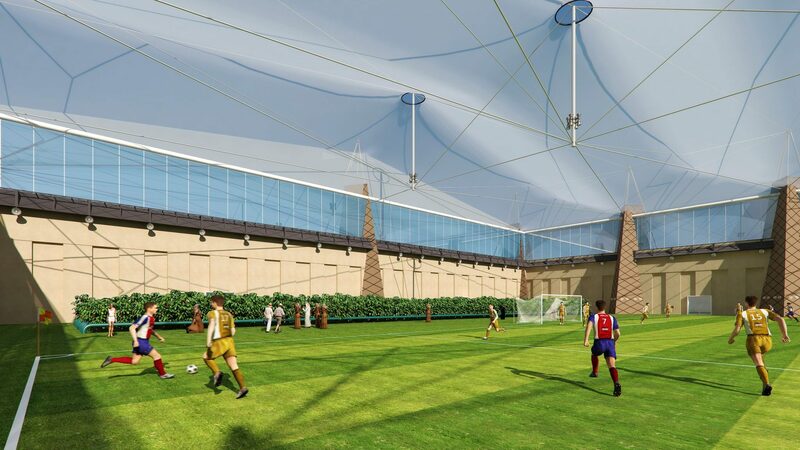 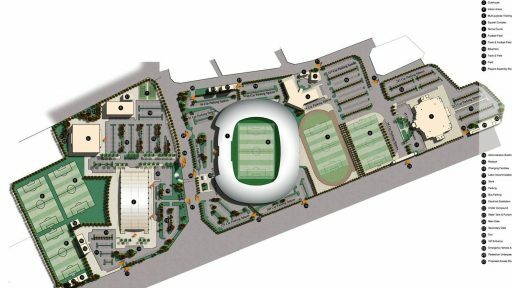 Lekhwiya training field is a prototype for about 90 other FIFA training fields, with air conditioning and retractable roof covers. 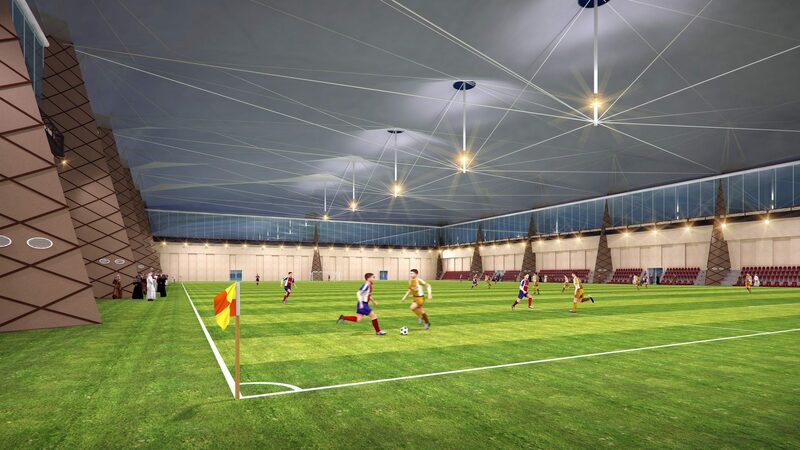 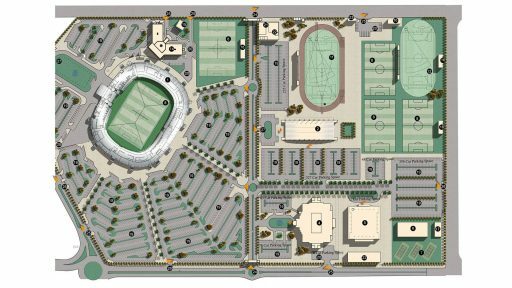 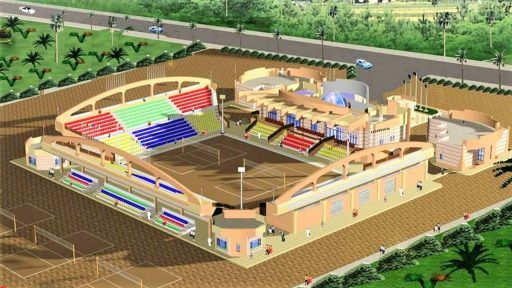 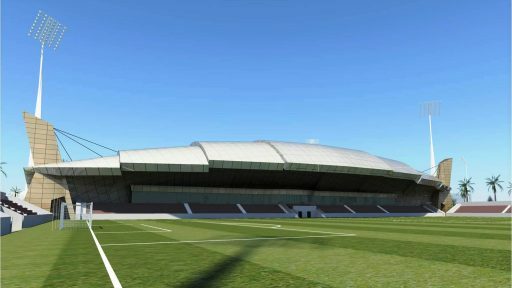 The design of the training field builds on DCB's pioneering experience in the air conditioning of stadia, and utilizes the latest technology and materials for retractable roofing systems. 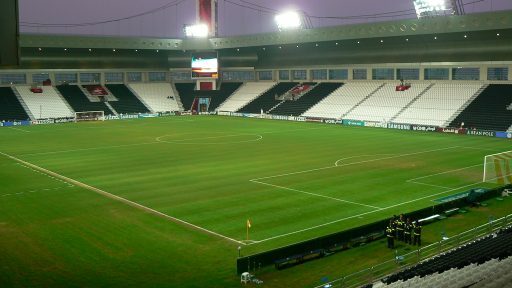 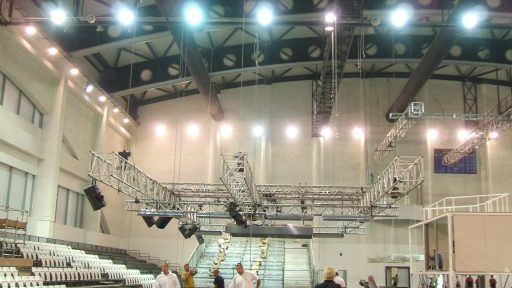 Designed to be dismantled after FIFA 2022, and donated to other countries, the training field systems can be taken apart, easily transported, and reconstructed elsewhere.